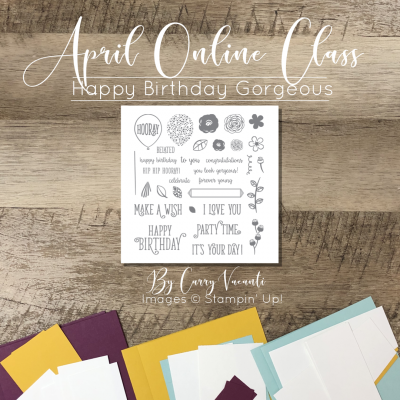 The class teaches you how to make 3 different cards. 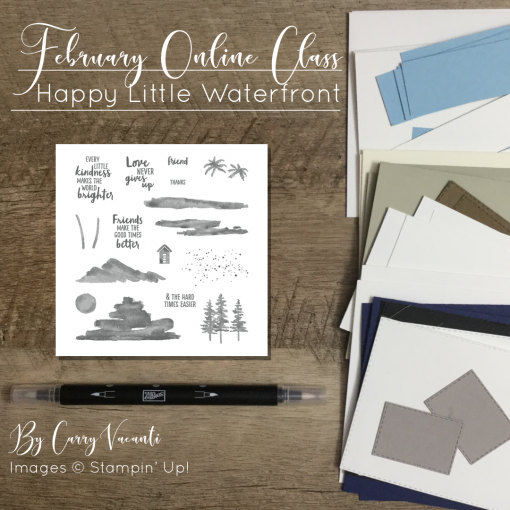 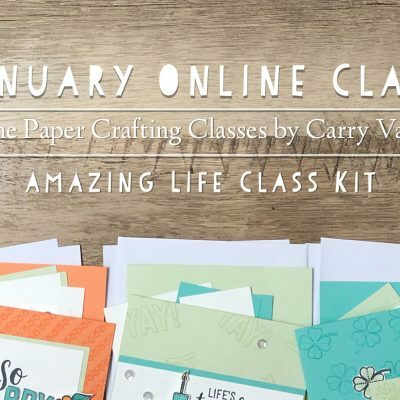 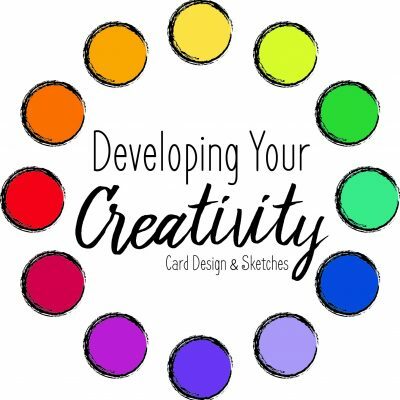 You will get access to the online content which includes a picturesm supply list, detailed instructions, and a video walking you through how to create your cards. 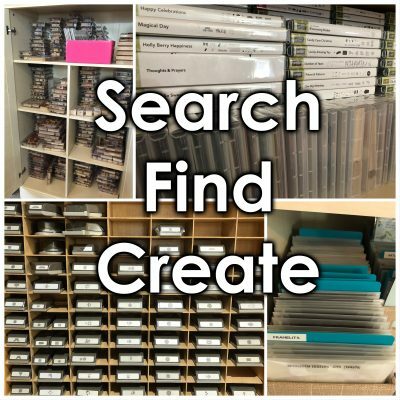 This is a digital product only and includes the videos, instructions, supply list, and pictures to help you create the projects.